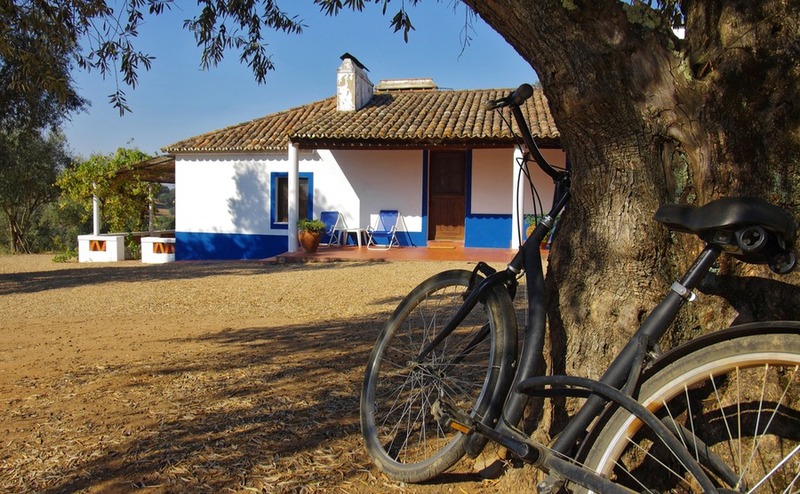 Are you tempted by the prospect of a simple life in the Portuguese countryside? In this article, an expat with personal experience of that life lays out some pros and cons. When my wife and I moved to Portugal, we decided to live in a small town, with easy access to shops, bars and other amenities. However, the option of switching to a fully-fledged “life in the country” was always alluring. We were fortunate enough to be able to experience every aspect of this rural life when some relatives joined us in Portugal, buying a substantial property surrounded by open space, orange groves and olive trees. It’s great to be able to dip in and out of the country life, but the convenience of life in a town always held us back from making the switch. Buy a fabulous property with plenty of land, for a price that would make someone looking for such a home in England weep. So what are the pros and cons of life in the country in Portugal? It truly is a “wonderful life,” and one that our relatives continue to enjoy, but it’s not for everyone! 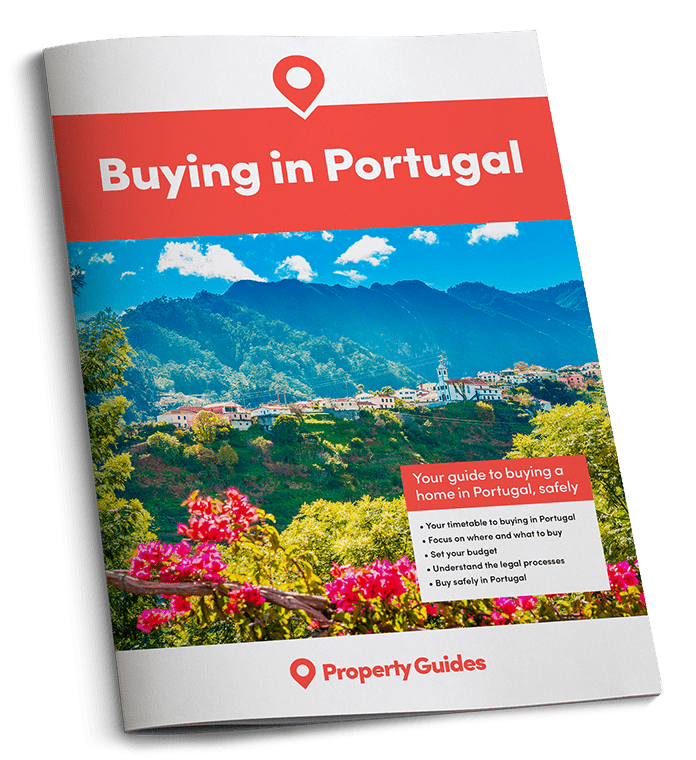 Despite a strong property market with steadily increasing prices, it’s still possible to buy a fabulous property in Portugal, with plenty of land, for the kind of price that would make someone looking for such a home in England weep. If you have a limited budget, learning a few negotiating tips could get you a better Portuguese property for your money! Download our guide, How to Negotiate Abroad. It’s written by an estate agents and is packed with insider tips. There are areas in Central Portugal, the Alentejo, and even the inland Algarve, where buyers can find a sprawling property for very little money. It’s hard to beat the sense of space and privacy these homes can deliver. There are few things better in life than taking a basket into your own orchard, and coming back with oranges, plums, pomegranates, almonds and figs. This can be a reality for people living in the countryside in Portugal. One of the best parts of living in the country is the true sense of privacy and seclusion, and the feeling of being left alone to live life the way you wish to live it. One of the best parts of living in the country is the true sense of privacy and seclusion. 3. You can avoid tourists! Our relatives in Portugal live just a 15-minute drive from the beaches of the East Algarve, yet their village is practically untouched by tourism. Were it not for fast internet access and the distant sound of booming house music from the summer beach parties, you could convince yourself you were living the same life as people did decades ago. Immunity from the annual invasion of tourists is a big plus point for many, especially in areas where the population can grow by ten times or more in the summer months. My wife and I frequently escaped to the country when life in a resort town became a bit much in July and August. On a couple of occasions, my wife and I carried out house- and pet-sitting duties for prolonged periods while our relatives were away. I must be honest and say that, for us, the novelty wore off quite quickly. The need to get in the car for each forgotten item of shopping, the inability to pop out for a spontaneous coffee, and the feeling of being truly alone with the owls and other country wildlife once night fell was a bit much for us. I understand this is a dream for some – but as ex-city-dwellers we felt surprised that we only enjoyed so much isolation. Orchards and olive groves need a lot of maintenance. For many locals, the knowledge of this maintenance has passed down through the generations. It’s naïve, as expats, to expect to hit the ground running. Whether it’s fixing a problem with the borehole, dealing with a palm weevil infestation, or repairing damage after a storm, there’s always something to do when you have a large home in the country. It makes sense to be realistic about this from the start. After living in a busy city, spending weekends swimming and barbecuing with family and friends, with literally no distraction from the outside world, felt exciting and liberating. However, country life isn’t like that all the time. There are particular legal issues with buying country property in Portugal. For details on these and answers to other legal and currency questions, come and visit us at Your Overseas Home this November and throughout 2018. Further details are here. There’s also the time when the visitors have left and no more are due for several months. Some people relish such a level of “alone time,” but there’s often a gulf between expectation and reality. The people who most need to consider this are those with no previous experience of living somewhere truly quiet. For us, rural life was a wonderful diversion, but not a full-time life choice. Our relatives adore it, and see every new experience and renovation project as all part of the fun. If you’re considering such a life, the crucial thing is to work out which way you will end up feeling about it – preferably before you make a life changing decision!